A question, I hear very often. 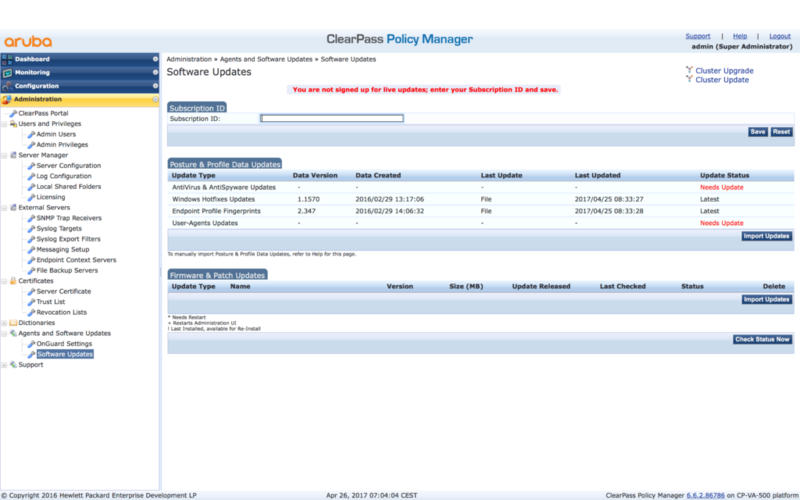 How to migrate ClearPass to a new server? The reason can be, you have reached the end of the evaluation phase and want to use the evaluation installation for production, but you need to change the specs. Or you need to upgrade the specs of your appliance to meet the new needs. 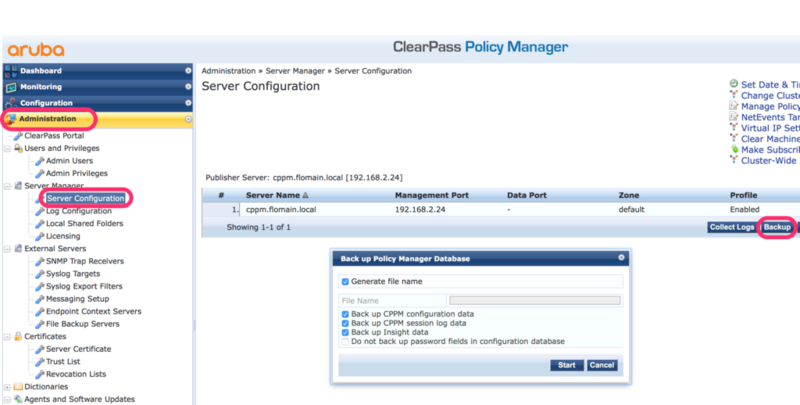 If you are running a cluster environment, this is quite easy, simply start a new subscriber. 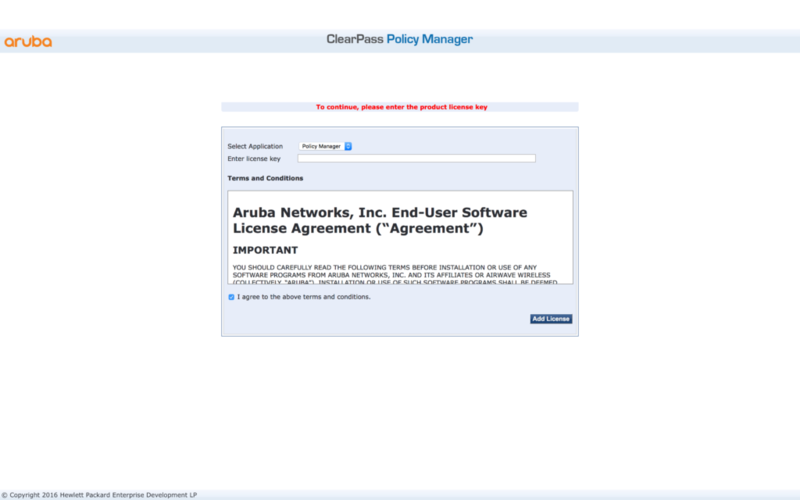 But if you have only one ClearPass server or you need to replace the running server, this post will guide you. I assume, you have ClearPass up and running and you need to migrate ClearPass to a new server with the same IP on a new hardware platform or within a new VM. Keep all the files save. Install the new server and follow the normal installation process. When it comes to the IP configuration, make sure, the old server is down. 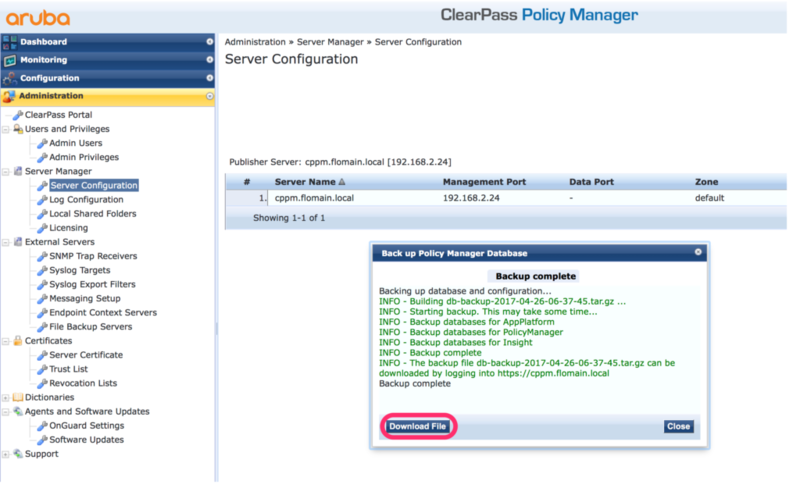 Configure the old server IP to the new server. The “Private Key Password” is the one, you create during initial creation of the certificate. Afterward, all steps are done and your ClearPass server runs on the new server. If have any questions about this topic or if you would like to give feedback, please use the comment function below.